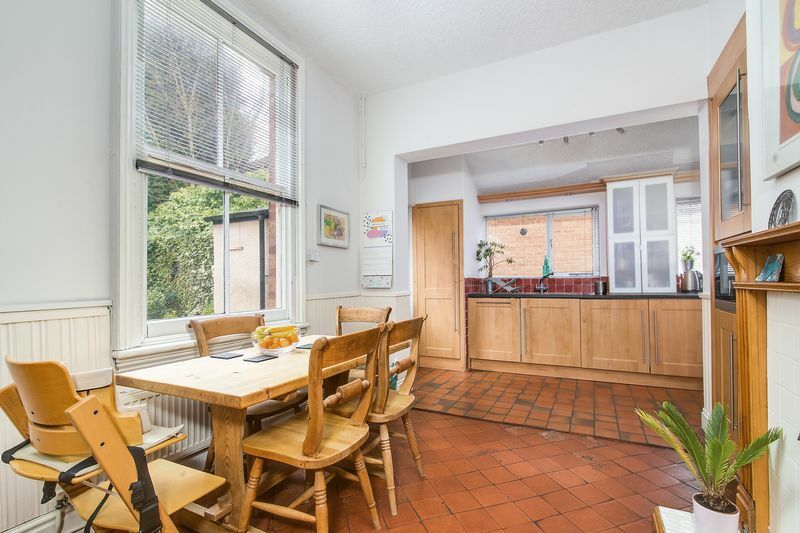 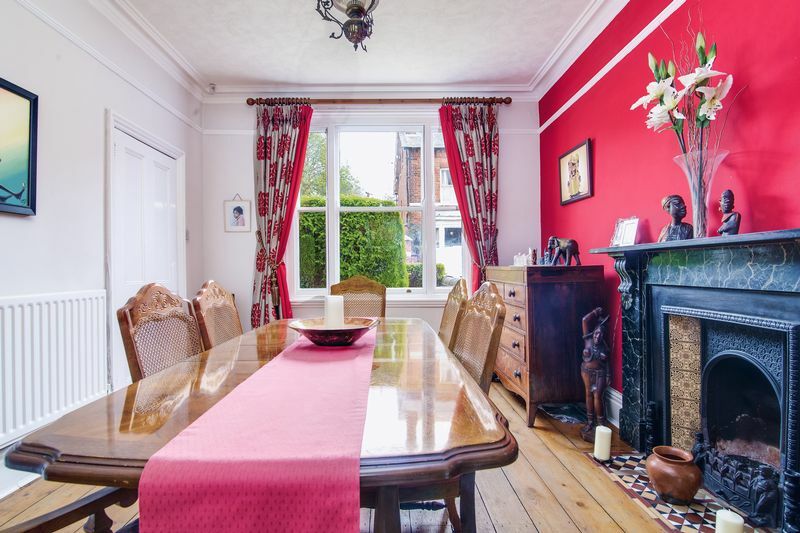 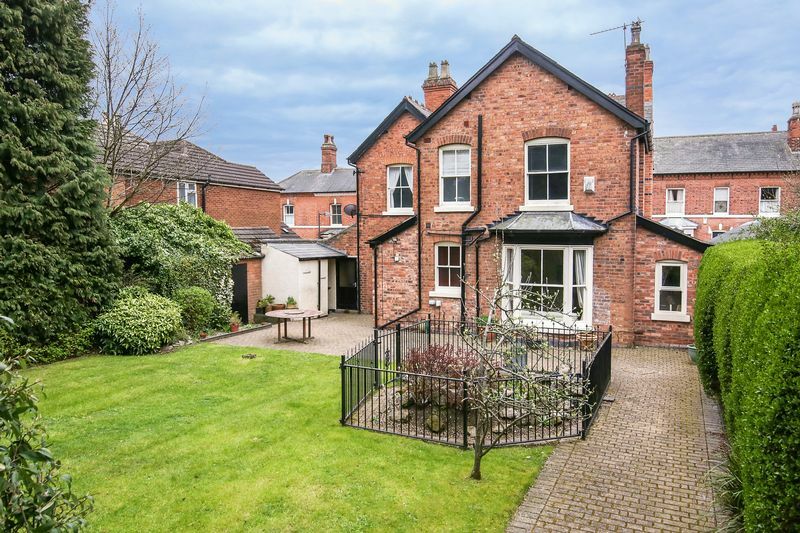 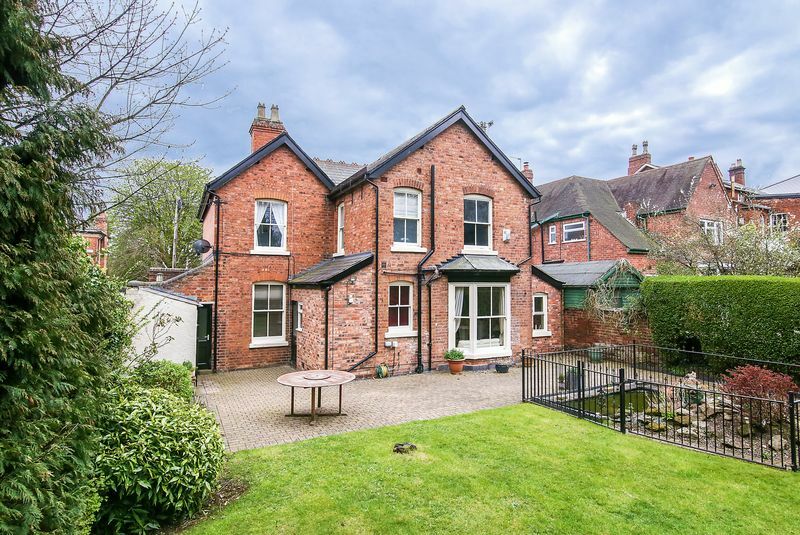 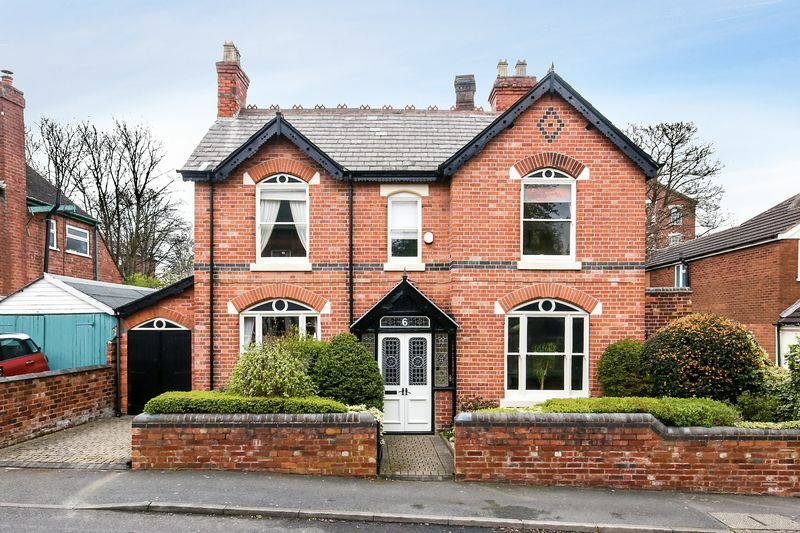 Set within beautiful, extensive grounds this exceptional double fronted Victorian detached home full of charm and character, must be viewed to appreciate the many original features and standard of accommodation on offer. 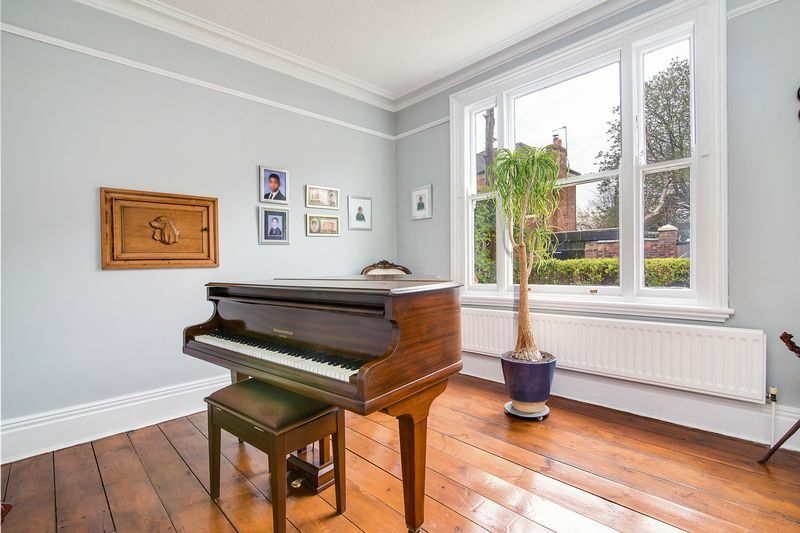 Being grade 2 listed and within the sought after Highgate conservation area, inspection reveals the enclosed porch with stained glass which gives way to the impressive entrance hall with Minton tiled flooring and feature coving and access to the converted cellar, offering flexible space currently used as a gym. 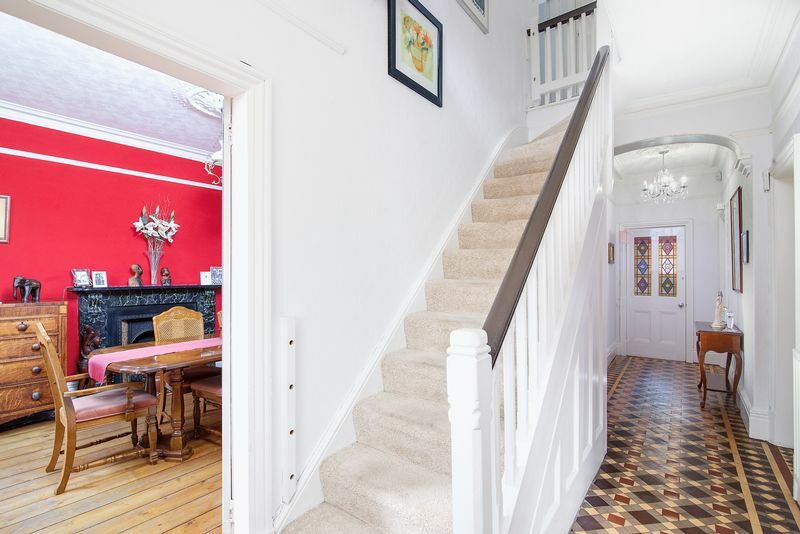 There are three excellent reception rooms, two of which are to the front of the property boasting exposed floor boards and sash windows, the dining room also benefitting from a cast iron fireplace with ornate tiled inserts. 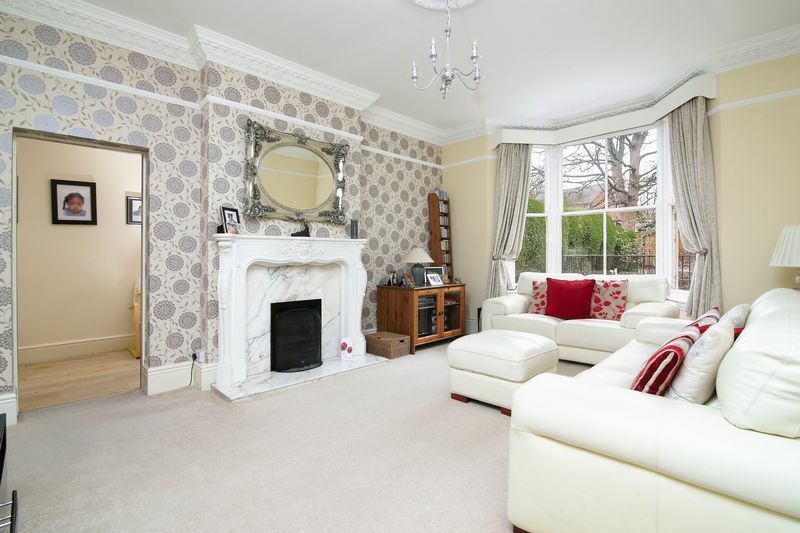 The lounge with feature bay window with sash window inset overlooks the rear garden and also gives way to the study/cinema room with large storage cupboard. 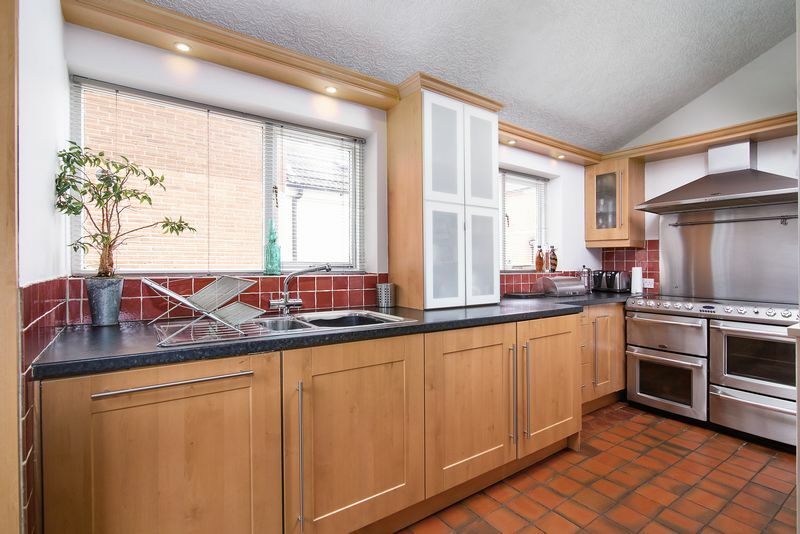 The dining kitchen with an excellent range of units has space for a table and is further complimented by a separate utility area with the refitted shower room completing the ground floor accommodation. 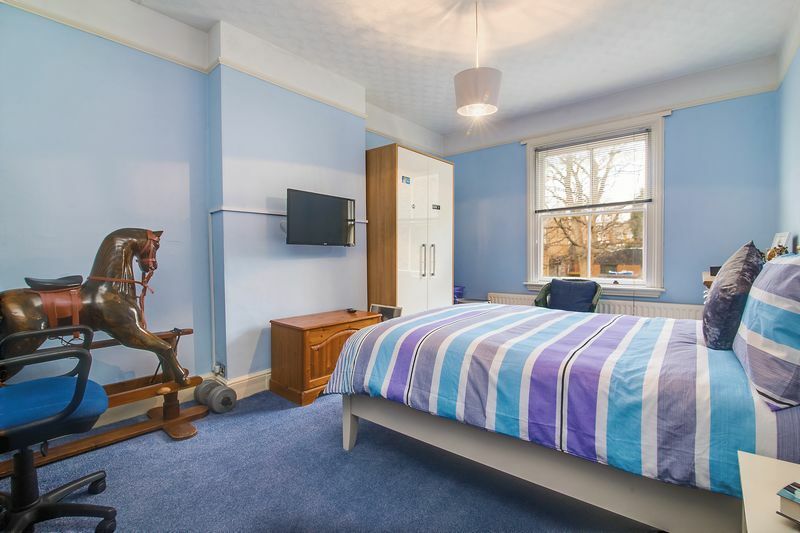 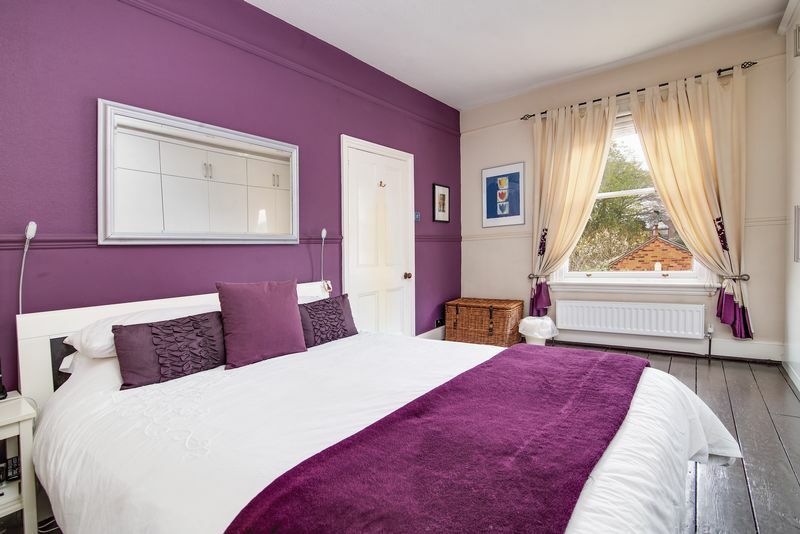 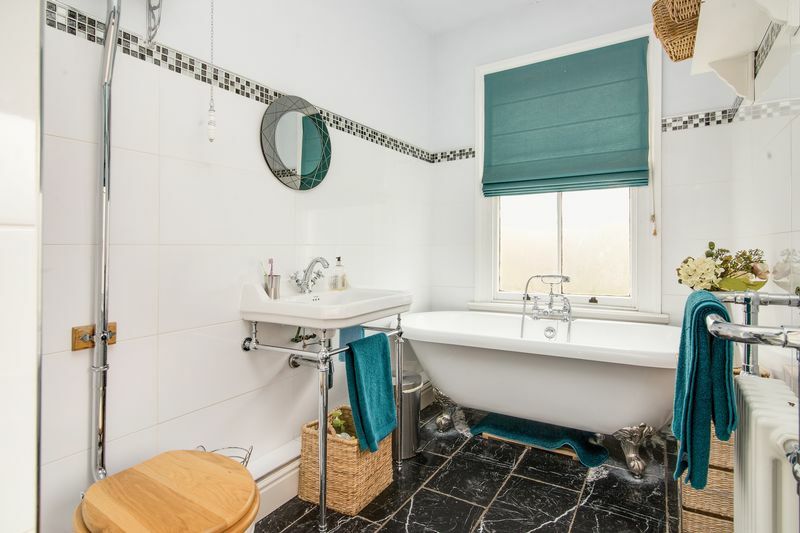 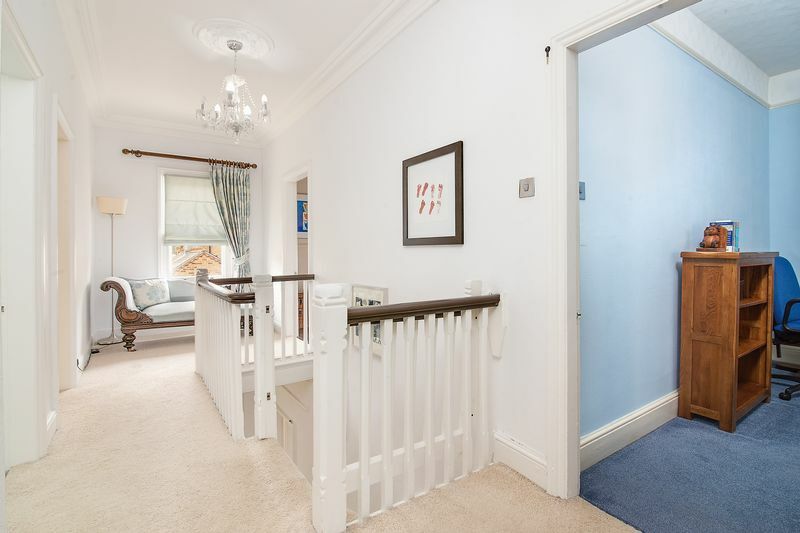 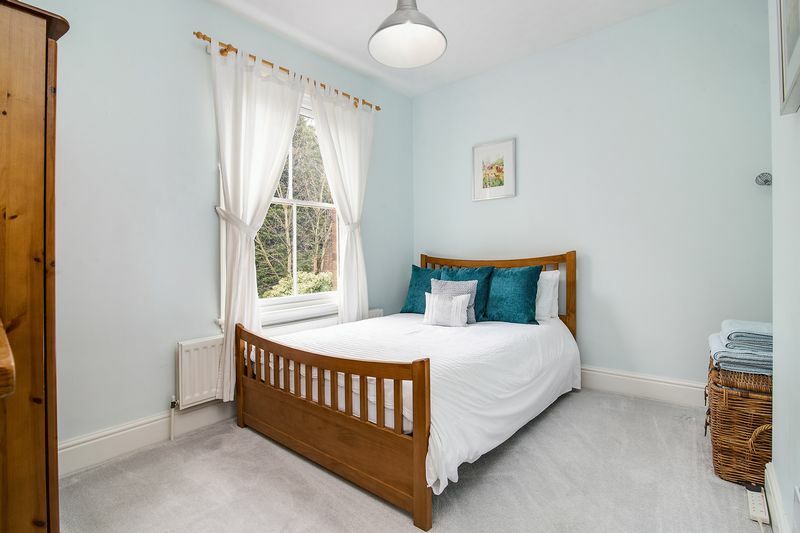 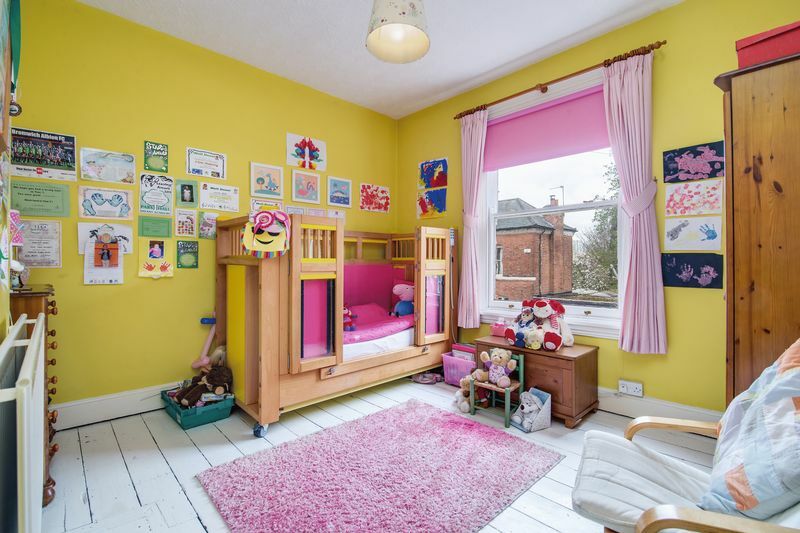 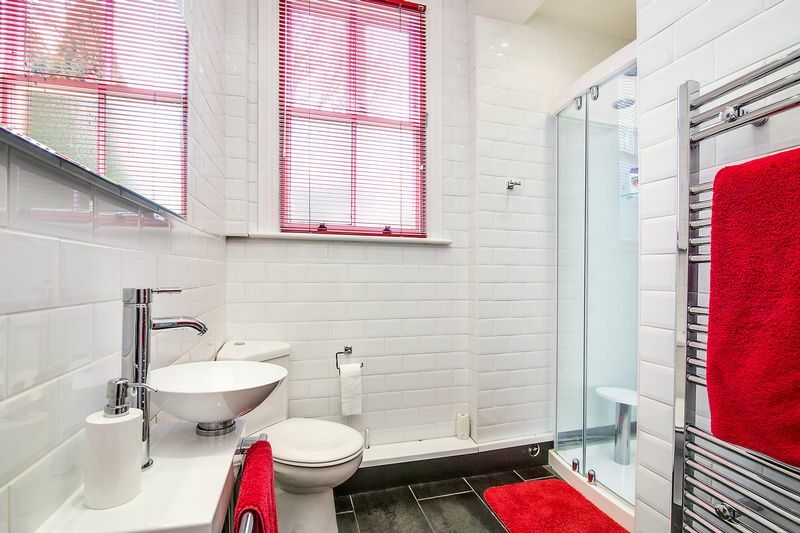 The first floor with feature landing boasting sash window to fore, also boasts four double bedrooms, the master with fitted wardrobes and each with sash windows, whilst the large family bathroom features a separate shower cubicle, high flush wc and stunning free standing roll top bath. 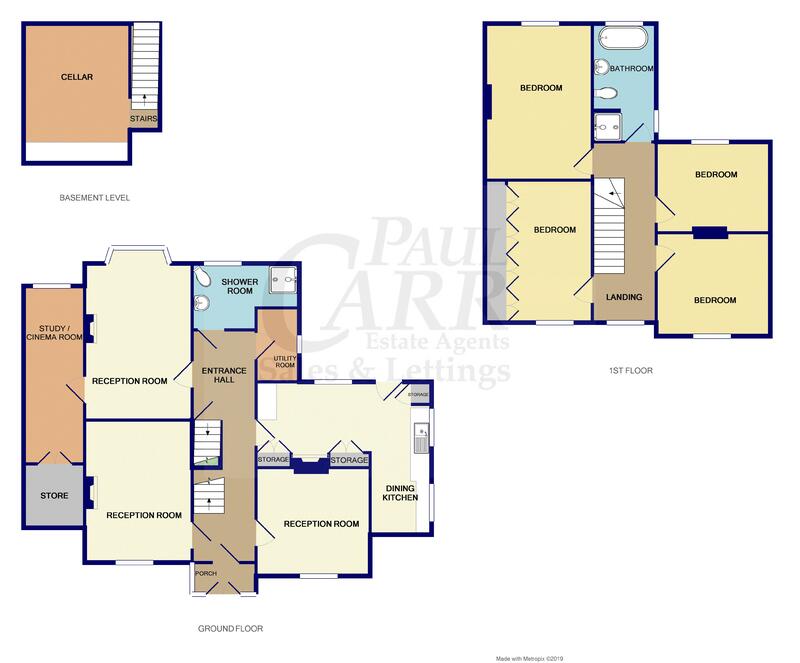 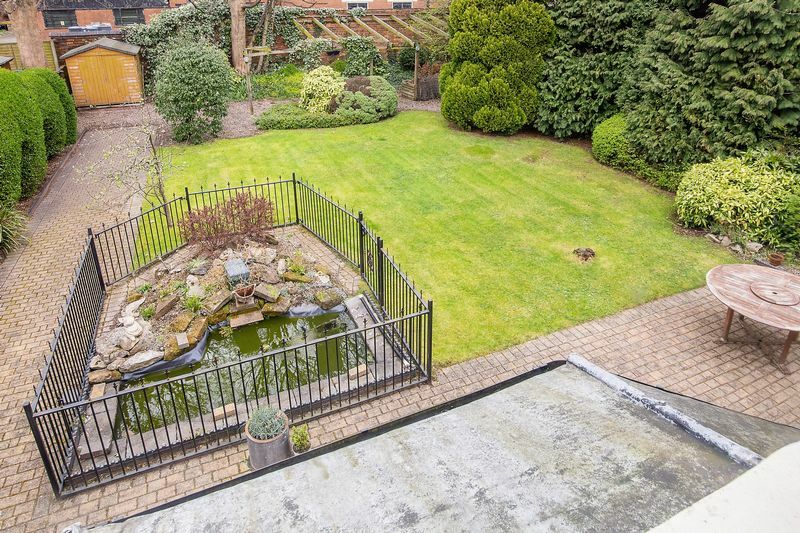 Outside to the rear, the mainly lawned rear garden with part walled, part fenced boundaries has mature shrubs and stunning pergola, whilst to the fore the home benefits from driveways to either side as well as a detached garage.